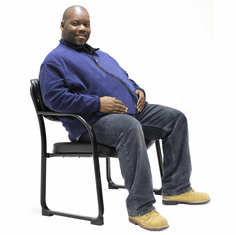 Our Big and Tall Chairs are made for users over 250 lbs. 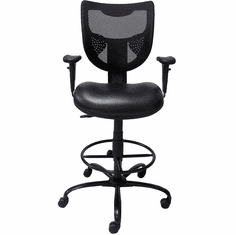 They're also popular for 24-hour or multi-shift use in dispatch centers, police stations, and call centers. 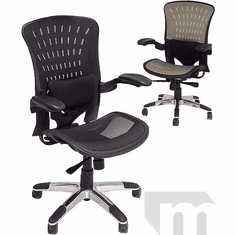 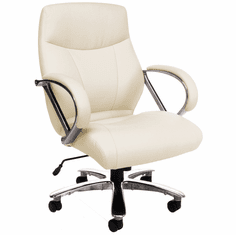 1000's of Office Chairs In Stock! 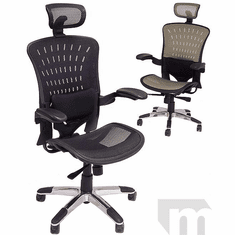 Purchase Orders Accepted. 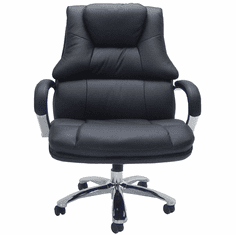 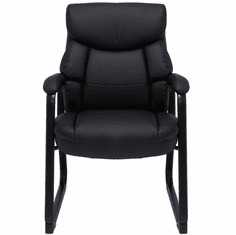 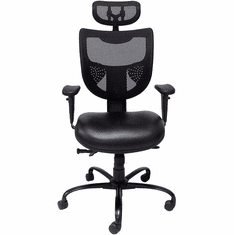 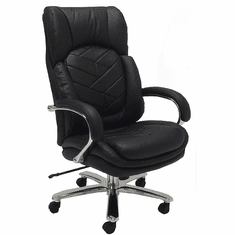 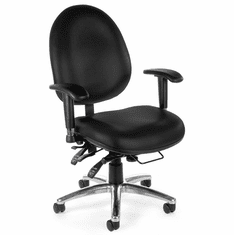 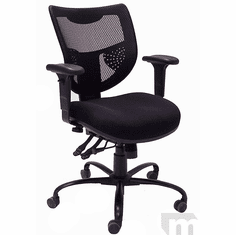 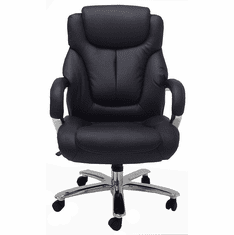 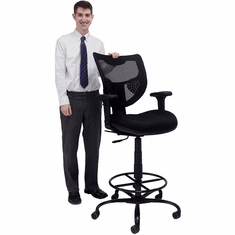 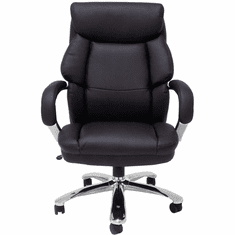 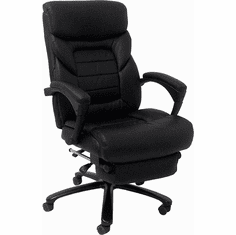 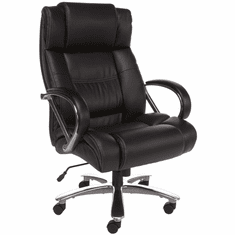 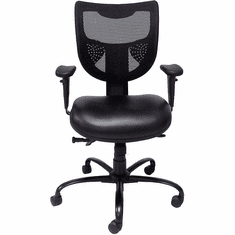 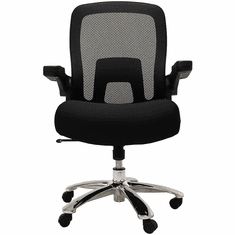 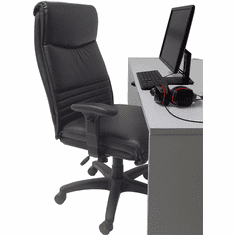 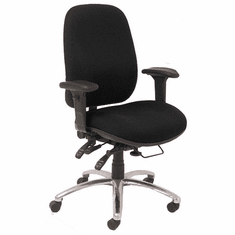 24 Hour Multi-Shift Intensive Use Ergonomic Chair in Black-400 lb. 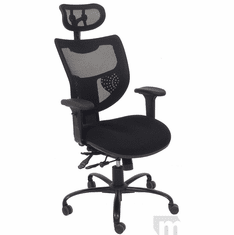 Capacity!